HomeMediaBlogJust how important is your second passport while traveling? 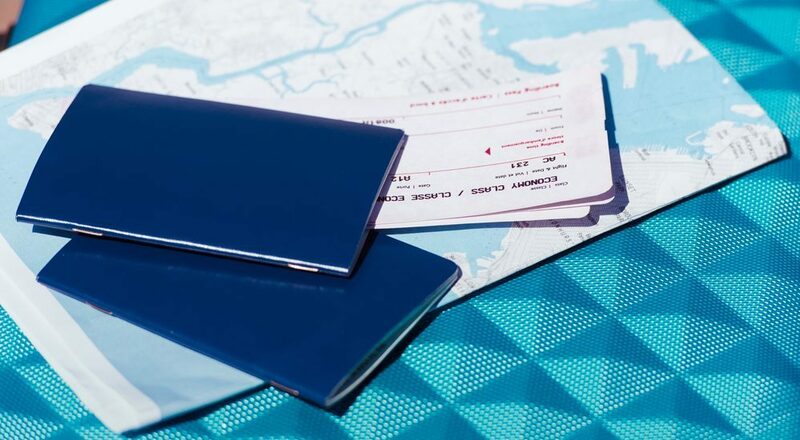 Just how important is your second passport while traveling? If you are one of those people who loves to travel, then a second passport may be a blessing in disguise. Obviously, having two passports has more benefits than that of a single one. Typically, people end up with a dual passport either by birth, marriage to a foreign national, or an ancestor. Now, individuals have a chance to acquire citizenship through investment. But obtaining a second passport is not as easy as it seems. It takes time and money. Since each passport has a unique set of merits, make sure you target the right one. In many cases, especially international travel, the advantages of a second passport cannot be overlooked. Here are some that you should consider. Different passports have varying levels of power. For example, an EU or American passport carries more value than that of an Indian or Pakistani one. Needless to say, the second passport of greater value earns more respect at the airport. So even if you are not a local, you can breeze past customs. Some airports facilitate travel for member states. For example, to travel between Schengen countries, you need to swipe your biometric passport along with facial recognition screening, and you’re done. Guess what, no lines! Certain passports can give access to a free entry into various countries. For example, by using a Venezuelan passport when entering Brazil, you do not have to apply for a visa. So holding onto to two passports can give you visa-free access to countries that may require visas from other nationals. That’s how you can get freedom from fees as well! Any passport that allows visa-free travel to more than 100 countries is a good choice. Sometimes, plans change. A second passport could give you the freedom to travel to a country even if you hadn’t planned on going there initially. Countries often charge a reciprocity fee when you land instead of requiring an actual visa. Others will issue a visa on the spot, depending upon which passport you hold in your hand, if you have not applied for a visa beforehand. For example, Jordan issues a visa on arrival to Indians for a fee of about $30. A two-week stay is granted if you have a return ticket (or are traveling onwards) and enough currency to cover the cost of the trip. But having said that, many people don’t have the time to complete the hassle of paperwork before a trip. So, getting a visa at the border is a solution to their dilemma. As anyone will tell you, entering a country as a national rather than a foreigner, has its perks. It gives you the freedom to stay as long as you want. As an American, you can stopover in France legally up to 90 days, but with a French passport, you can stay indefinitely. And of course, as a citizen of a country, you can work or open a bank account without bureaucratic red tape.